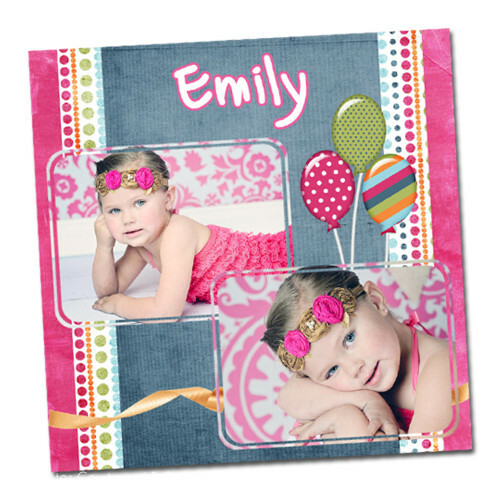 This beautiful collage/storyboard template is ready for you to customize, print and present to your clients. 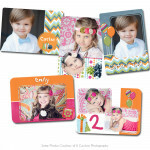 It is perfect for displaying those fun Birthday photos. 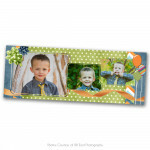 Another fun option is to have it mounted or framed! 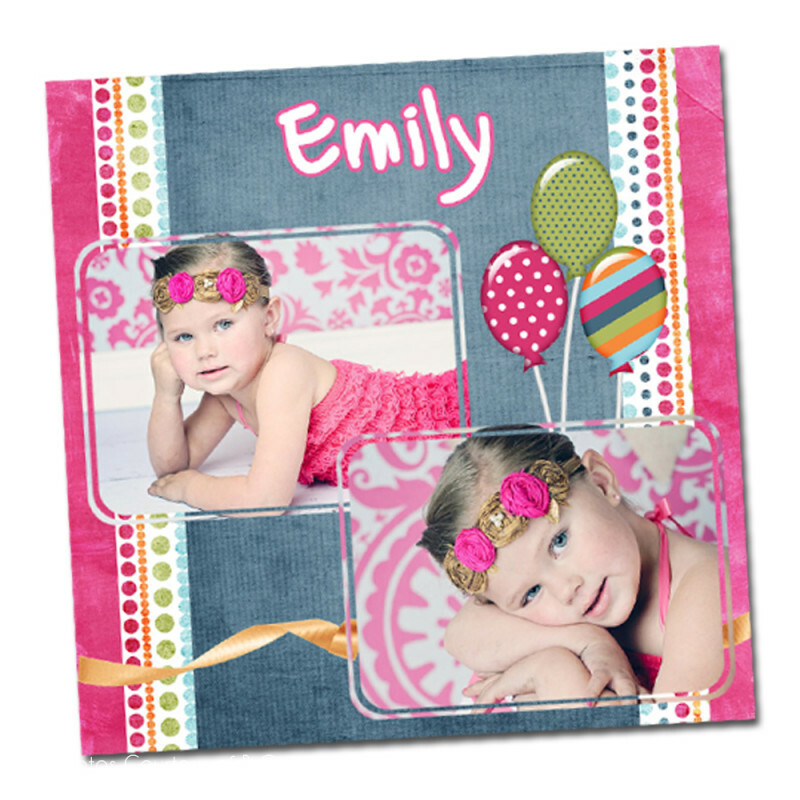 Our templates make beautiful displays quickly and easily.